Celebrating over 12 years of quality service. 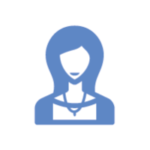 allows us to offer a solution to almost any situation. can react to emergency callouts, carrying extensive van stock. Take control of your HVAC and Refrigeration systems with a comprehensive programme of planned maintenance. A proven and extremely cost effective way to minimise breakdowns, maintain peak performance and avoid costly emergency repairs. Working closely with the client, we provide the correct solution, inclusive of time scales, budget, regulations and the working environment. Our experience and extensive knowledge base afford us the ability to offer a solution to almost any situation. Giving our clients accountability and better all-round service, delivering a complete client management solution. We can offer full Asset Management, Consultancy & Warranty control. Controllable budgets are just one advantage of our full package. 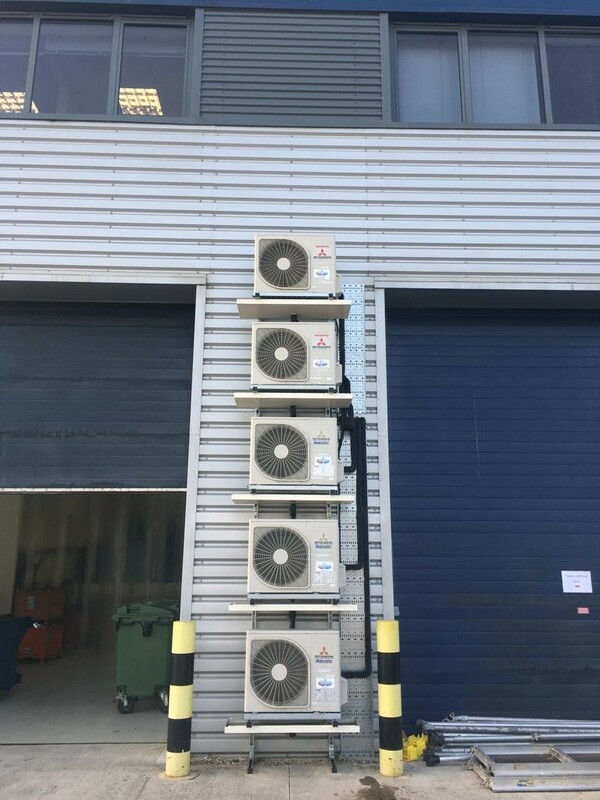 We provide a quality service and we are proud of our reputation as a leading local and national air conditioning, ventilation and refrigeration service provider. We offer a complete service including Installation, our Strategic Business Offering, Consultancy, Service and Maintenance & 24 Hour support. 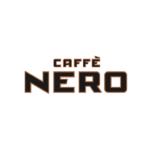 Our experience is broad and encompasses every sector, from large commercial centres, retail premises to small offices. We are committed to providing a quality service to our many clients across the UK, local or national. 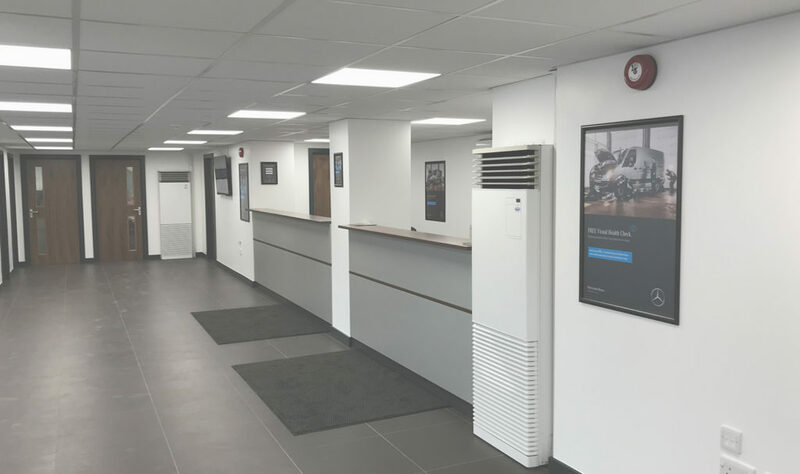 Oxford Air Conditioning have provided unparalleled operational support since 2008 after being brought in to take over from the previous contracted company. By establishing a bespoke maintenance structure along with mechanical changes to the system to manage the imbalance of heat production, this has eradicated major issues that the company was encountering, which have ultimately resulted in decreased running costs, breakdowns and the number of reactive calls through this improved planned maintenance scheme. Highly professional, responsive and a pleasure to deal with. Stormfront have 23 retail stores spread across the UK from Inverness, down to Truro and across to Canterbury. We have tried to use a national air conditioning maintenance provider in the past and have been disappointed with the lack of consistency in the quality of the service provided. 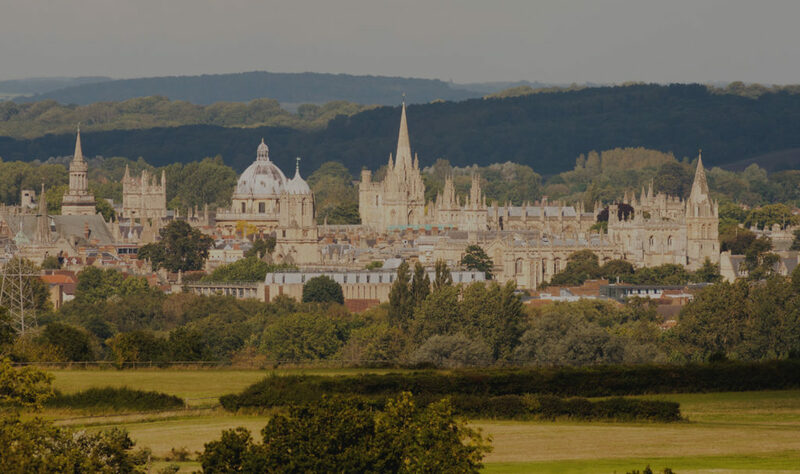 I was introduced to Oxford Air Conditioning by someone I trust in the trade and since that day, working with them has been a totally professional and efficient service. 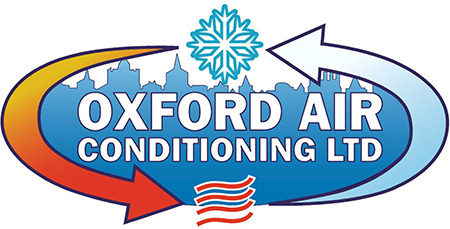 I would highly recommend Oxford Air Conditioning to anybody who needs to rely on a company to deliver consistent professional service time and time again. *Update* Milton Ladies U18’s win the Berks and Bucks County Cup! *Update* Milton Ladies U18’s win the Thames Valley Counties Women’s Football League, with 3 games in hand. Our Projects and Development Office has Moved!